When it comes to flipping houses, there are so many costs to consider that it’s easy for some expenses – even significant one – to be overlooked. Here are six of them. When I’m house hunting for a flipper, before I even walk in the property, I do a thorough investigation of the outside. One major focus is the trees. If trees are big enough and tall enough to come crashing down on the house and do damage, then they are a liability. You’ll want to get a quote from a tree service company to either have them trimmed or completely removed. Before you buy a house, you’ll want to find out if the house is in a flood plain. A Realtor can check for you, or you can check out a site like www.freeflood.net. Finding out, after-the-fact, that FEMA won’t let you renovate would not be a good thing. From a cost-perspective though, you may be required to carry flood insurance. While likely not a huge expense, it may be a bigger deal to the buyer since some banks won’t finance properties in flood plains which means your house may sit on the market longer which would cost you more money. A faulty sewer line can easily cost you thousands of dollars. A property inspector won’t check it, so you’ll want to get a plumber to inspect it for you. When you sell your property, you can expect to pay 7-9% in closing costs. 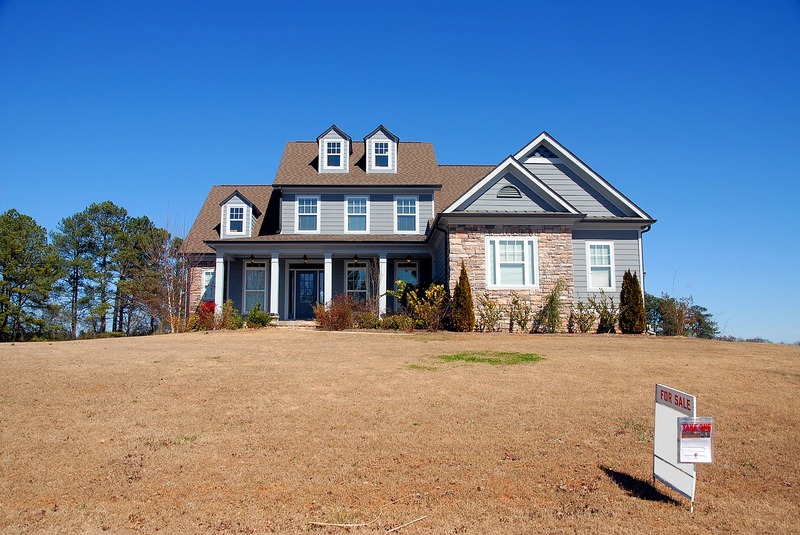 Check out this post that discusses house flipping closing costs for more information. You should strongly consider potential capital gains tax when you flip a house. Here’s a great article to better understand capital gains tax on a flipper. When flipping a house, it’s vital you have a comprehensive view of your expenses. In this post, I’ve given you six costs you should make sure don’t get left out of your budget.